The D-board increases performance in ride mode and increases force between the two skis of your splitboard. IMPORTANT: To be mounted only on splitboards with inserts conforming to the Voilé standard. 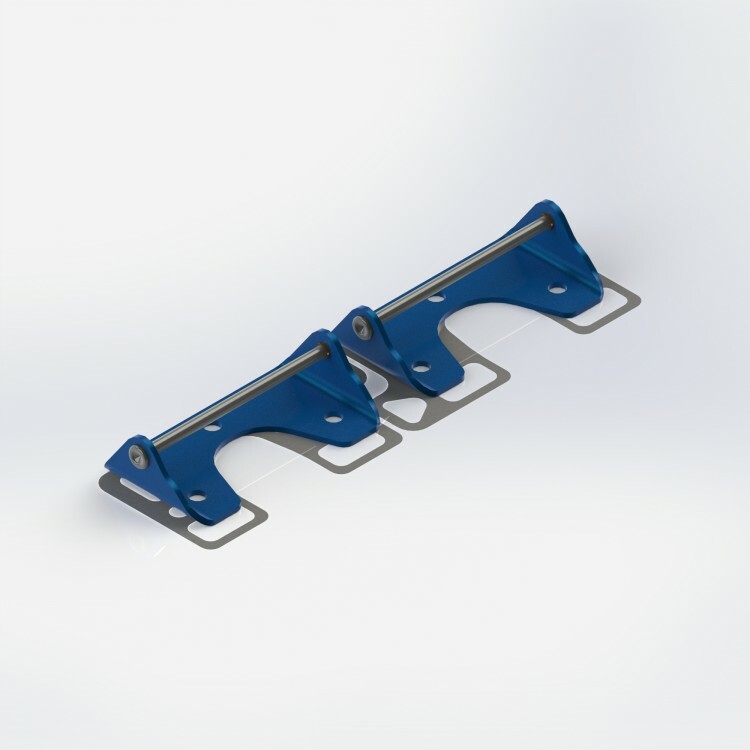 Use the original screws provided with your splitboard bracket only if they meet the 5 mm to 5.5 mm insertion depth in the board (snowboard standard). If not, use appropriate screws that meet this standard. Follow the mounting instructions supplied with your D-board. Screws not included. Recommendations Compatible with the majority of existing interfaces.